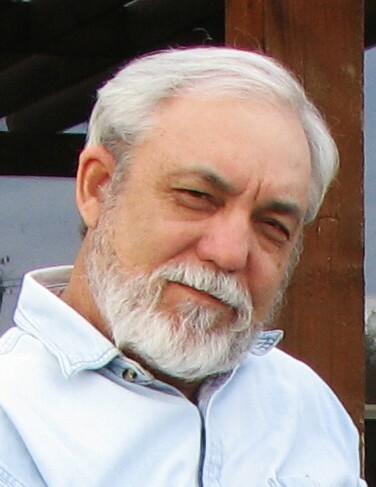 Richard Allen Crane, Jr., of Mesquite, TX, passed away on November 29, 2018 at the age of 75. Richard was born on September 28, 1943 in Dallas to Marylynn and Richard Crane. His sister, Patricia, preceded him in passing. Richard was a graduate of Samuell High School. He served in the US Coast Guard as a member of the Search-And-Rescue crew aboard C-130 "Herky Bird" aircraft. In 1965 he married the love of his life, Sandra Nix. Richard was a pilot and amateur radio operator. He also enjoyed motor sports, astronomy, science fiction, and riding motorcycles with lifelong friend James Darr. Richard held an associate degree in Digital Electronics, and a Bachelor of Science degree from Amber University. He had a long and prosperous career in electronics and engineering. Richard is survived by his wife, Sandra, two children, Aaron and Terry, daughter-in-law Shannon, and four grandchildren and step grandchildren - Zachary, Samuel, Joshua and Nicholas. Richard's strong friendship and thoughtful conversations will be deeply missed. The family will receive friends from 6:00 to 8:00 p.m., Tuesday, December 4th at Laurel Oaks Funeral Home. The funeral will be at 1:00 p.m., Wednesday, December 5th at Pleasant Grove Christian Church in Dallas. Interment to follow at Laurel Oaks Memorial Park.